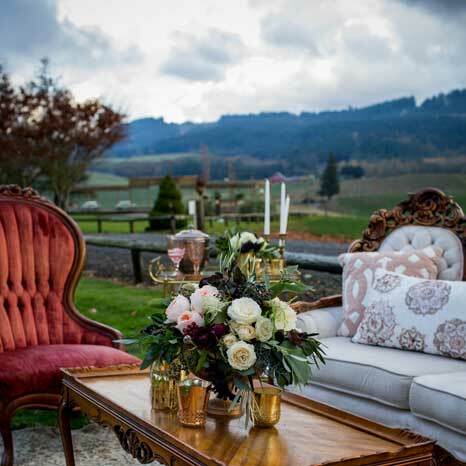 Abbey Road Farm is a working 82 acre farm, bed & breakfast, and event venue in the heart of wine country. Choose from a number of locations, all with amazing views including the Silo Garden, the Parlor Garden or the Wedding Triangle that overlooks the Trappist Abbey itself. 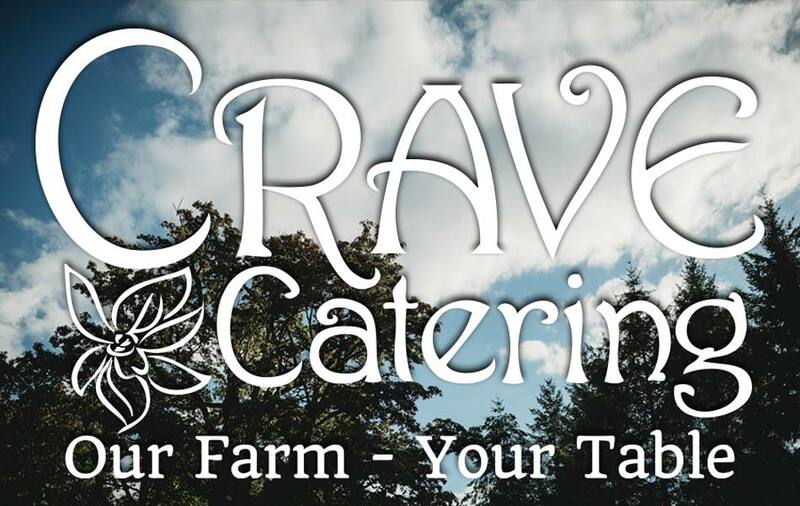 Perfect for corporate gatherings, milestone celebrations, engagement parties, bridal showers, farm-to-table dinners, breathtaking ceremonies and receptions.